After the programme we had lunch in a very old traditional restaurant at the outskirts of Strasbourg. It's a restaurant where Kaiser Wilhelm II usually made a stop and had a good time on his way to the Hohkönigsburg, when he restored that old ruin and built it up again. That's a great attraction since. 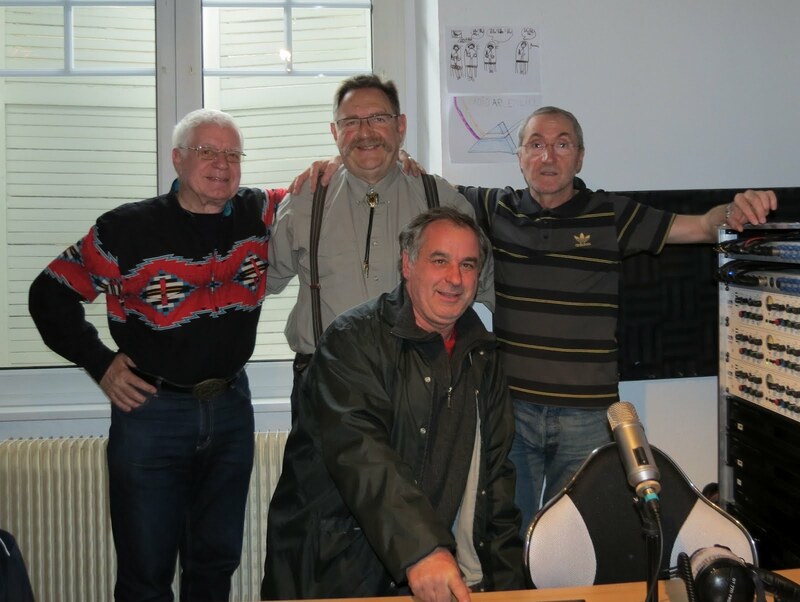 Bluegrass music is very much alive in Alsace, and there's quite a bunch of radio stations over there that are running weekly country/bluegrass programmes.